Originally derived from ancient sea beds, brown rock salt is the most commonly used de-icing product in the country. 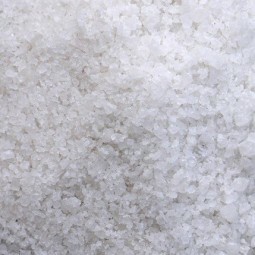 Unlike its white counterpart, brown rock salt contains large granules and is much drier, and these two qualities make it easier to spread on ice and snow that has accumulated on paths, roads, car parks and playgrounds, either by hand or with the use of a mechanical spreader. 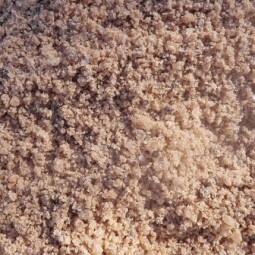 The distinctive colouring of brown rock salt also ensures it is highly visible to the public. Our brown rock salt meets and exceeds BS 3247|1991. Because of its unrivalled affordability, it is regularly used by UK councils and the Highways Agency to reduce the likelihood of slips, trips and falls and lessen the impact of cold weather on the UK’s infrastructure.